Take a trip down memory lane with these fabulous bygone snaps from Worksop. If you have any photos which you think our readers would like to see, send them to: newsroom@worksop-guardian.co.uk. Check back next week to see some more great shots. 2007: Shoppers enjoy the continental market on Bridge Street in Worksop. Did you enjoy a browse around this market? 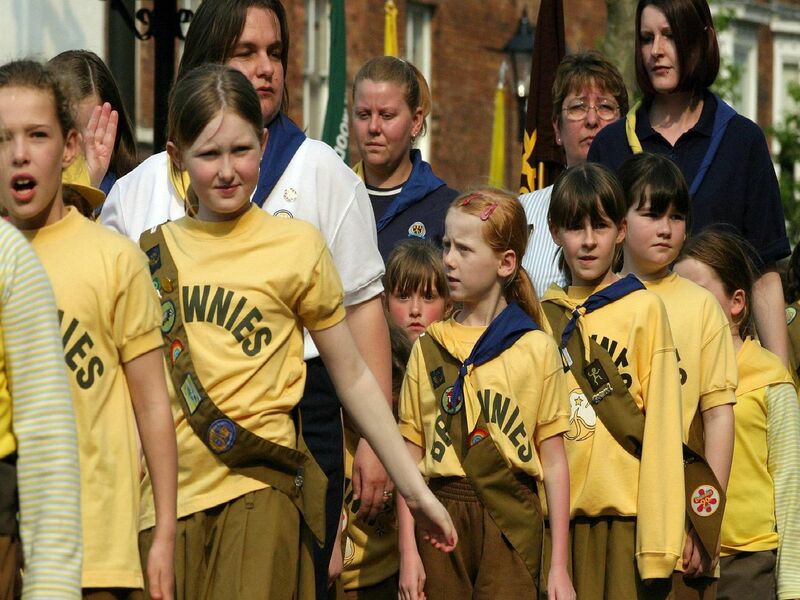 2004: Another fabulous bygone snap featuring the cubs and scouts marching in the St Georges Parade. Spot anyone you know? 2004: Cubs and Scouts also join in the parade for St Georges Day. Did you take part in this?